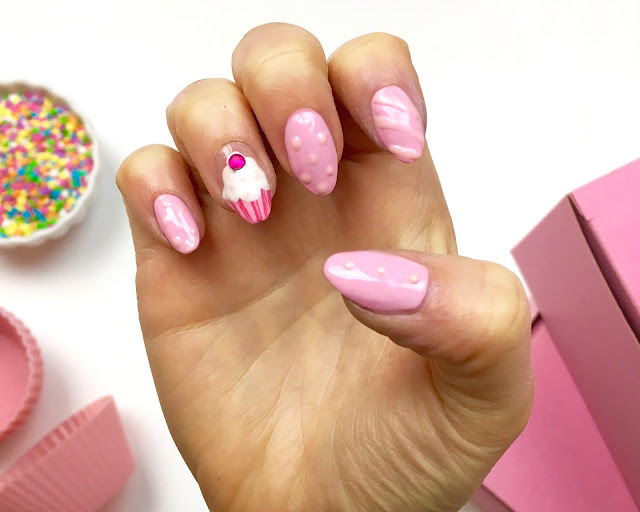 Step-by-step DIY video tutorial for painting your own Cupcake Nail Art, right from home! 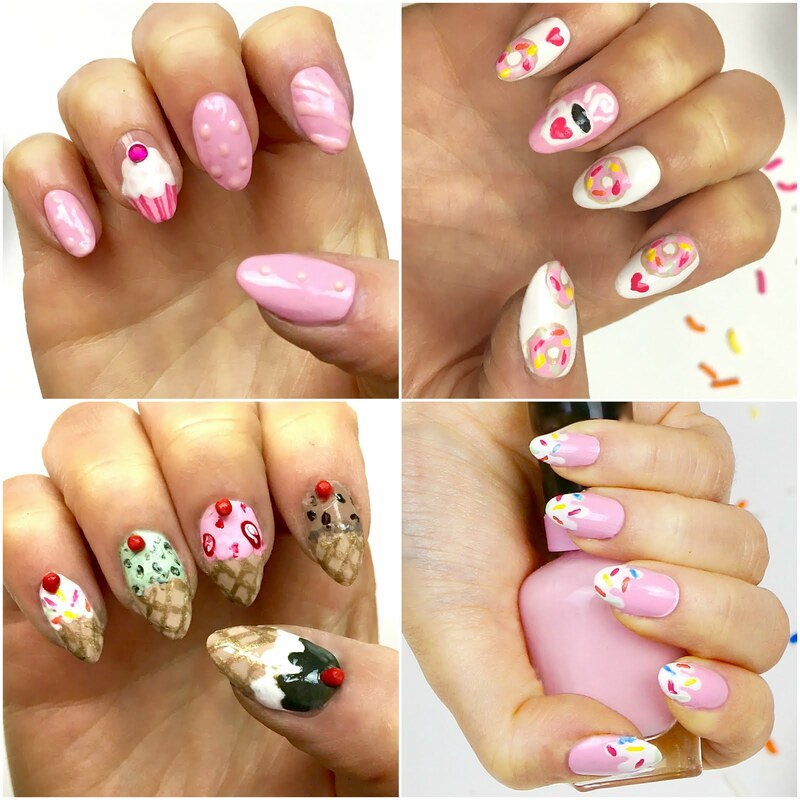 I am showing you how to make my favorite designs in this series: Cupcake Nails, Donut Nails, Ice Cream Cone Nails & Sprinkle Drip Nails, which is your favorite?! 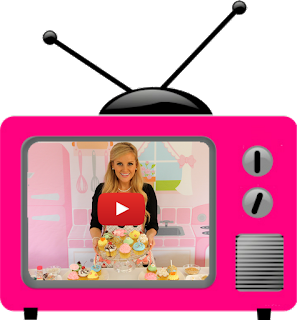 Be sure to tag me in a photo @LindsayAnnBakes, if you give it a try!